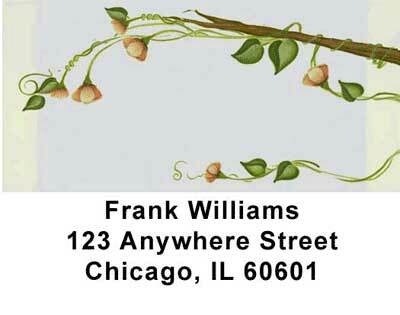 "Flowers Address Labels by Lorrie Weber" product is already in your cart. Enjoy Lorrie Weber's timeless and inspiring floral designs with Flowers Address labels by Lorrie Weber. Lorrie Weber delights in creating rustic and whimsical designs that convey feelings of warmth and love. Flowers Address Labels by Lorrie Weber are self adhesive. Matching checks are also available.